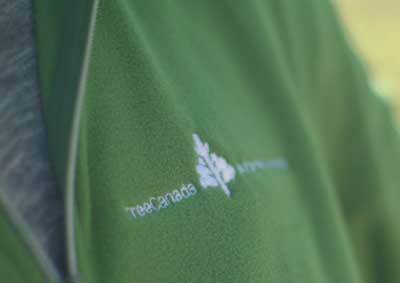 March 15, 2018 (Ottawa, ON) — Tree Canada, Canada’s leading national tree planting charity, today announced it is launching an ambitious greening initiative in British Columbia to help restore community greenspaces lost due to the devastating 2017 forest fires. For British Columbia, 2017 was by far the worst fire season in recorded history. More than 1,300 fires were reported, devastating more than 3 million acres (1.2 million ha) in the province and displacing more than 30,000 residents. 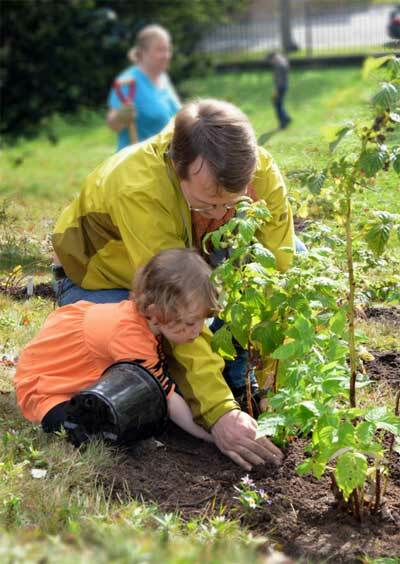 Tree Canada’s #OperationReLeaf BC Fires initiative will work with the Government of British Columbia to help homeowners, private landowners, municipalities and Indigenous communities replace trees lost in the 2017 wildfires. Tree Canada’s long-time partner CN is generously pledging $100,000 to kickstart the #OperationReLeaf BC Fires initiative with the hopes that this contribution will help encourage other industry leaders to follow. 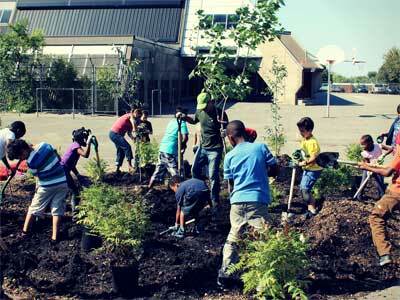 Tree Canada is seeking support to help restore as many community greenspaces as possible. Individuals and members of the business community wishing to help are encouraged to visit treecanada.ca/OperationReLeaf to donate.